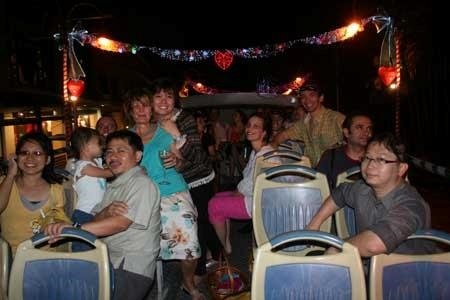 Private Charters of Captain Explorer DUKW (pronounced duck) Boat and FunVee Open Top Buses. Fancy your own private charter with friends and colleagues. The DUKW (pronounced duck) was a amphibious vehicle first used during World War II for transporting goods and troops. The D indicates it was designed in 1942, the U meant “utility (amphibious)”, the K indicated all-wheel drive and the W indicated two powered rear axles. 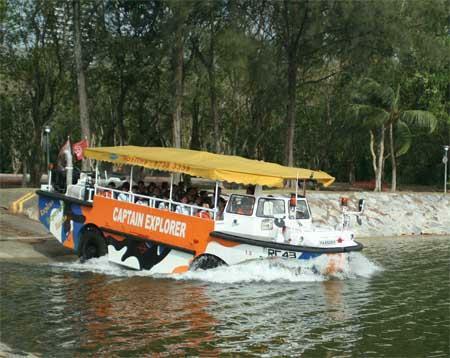 Our Captain Explorer vehicle is an amphibious Vietnam era war craft. will bring you on a land adventure before splashing down in the waters of Marina Bay. A Great Experience when you charter the boats for group excursions. 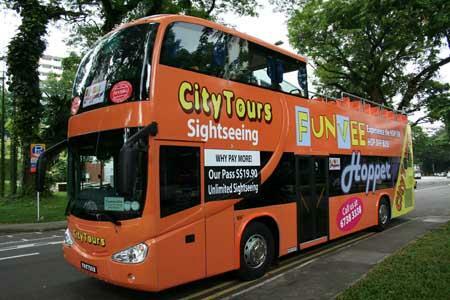 Experience a totally different view of Singapore on board our open top double decker FunVee buses. 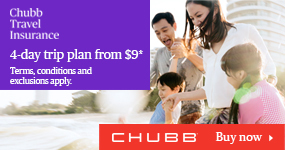 Feel the breeze as you enjoy an unrestricted view of great Singapore sights. Its just uplifting! The charter comes complete with our experienced Funbassadors, who will guide you along with interesting insights and anecdotes as well as inject cheer. 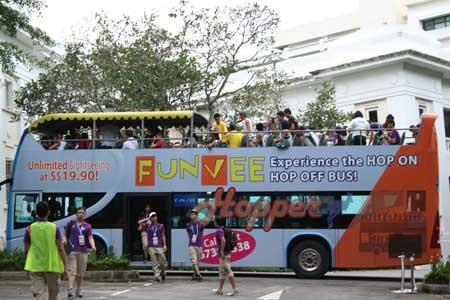 FunVee Hopper Open Top Buses. Operational Hours: Available from 08:30hrs to 22:00hrs (daily). Tour Duration: Can be customized. 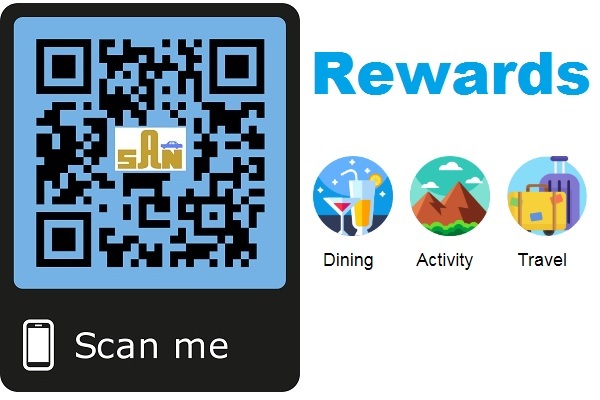 Boarding & Alighting Points: Can be customized. Fancy your own private Birthday Party with friends and colleagues or private Hen Night or Stag Night Party with friends and colleagues.